Rosset: Underrated? Or one of the least impressive F1 drivers? 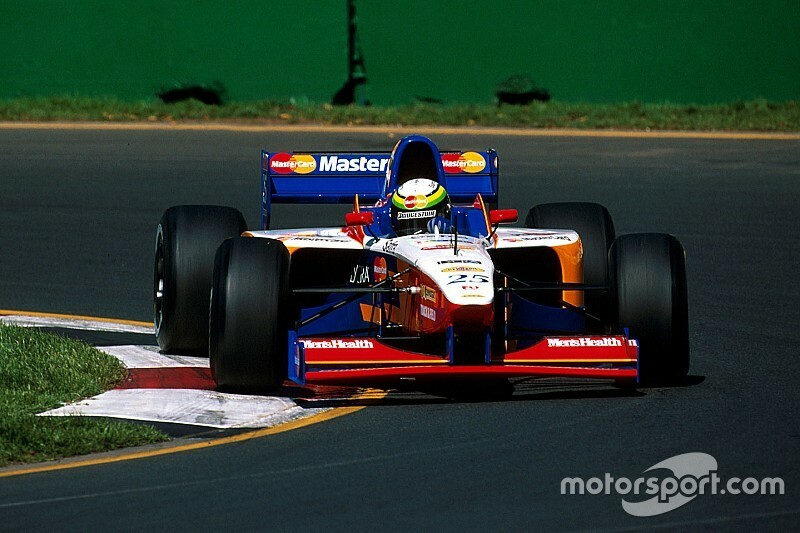 Perhaps better known for being a part of Mastercard Lola's failed foray into Formula One, Ricardo Rosset's career in top-level motorsport also included tough stints in back-marker teams from 1996-1998, damaging his reputation. After impressing in his title-contending debut season in the 1995 Formula 3000 championship, Rosset secured a move to Formula One with the Footwork team - who were transitioning back to becoming the Arrows team - and competing against Jos Verstappen. Following the failed Lola operation of 1997, the following year he endured a trying season at Tyrrell, who were competing in their final season before becoming the British American Racing outfit in 1999. 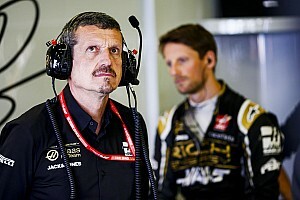 Overall, results were poor and, with several failures to qualify and only a best finish of eighth place in his short career, Rosset returned to Brazil after the 1998 season with his reputation in tatters and he decided to concentrate on business adventures and life outside of Formula One. Listen: Speaking with Lito Cavalcanti and Edd Straw, Rosset tells the full story of his time in Formula One, and why previous criticisms might be unjust. Rosset joins a long list of drivers who have been judged to have 'flopped' in Formula One, but can you think of any drivers who never had a 'proper' chance at Formula One, or drivers you think deserved an opportunity in more competitive machinery? Leave your thoughts in the comments section.